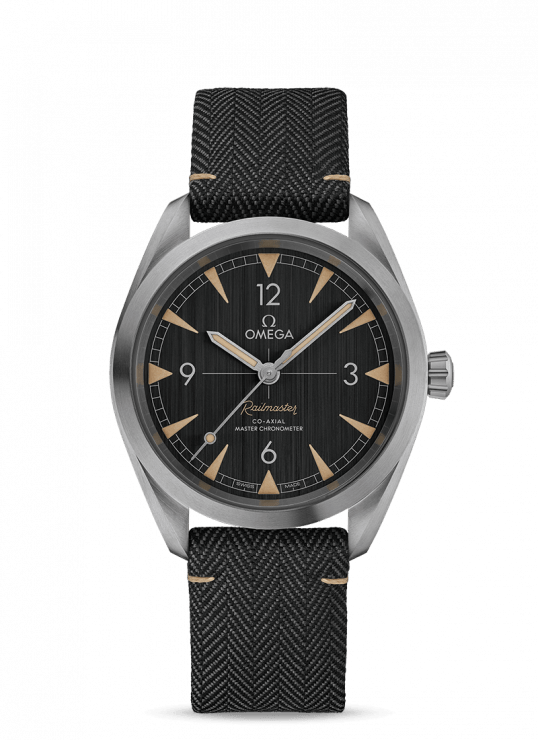 The OMEGA Railmaster, originally released in 1957, is designed to be practical, and elegant for railway staff or anyone who works close to electrical fields. 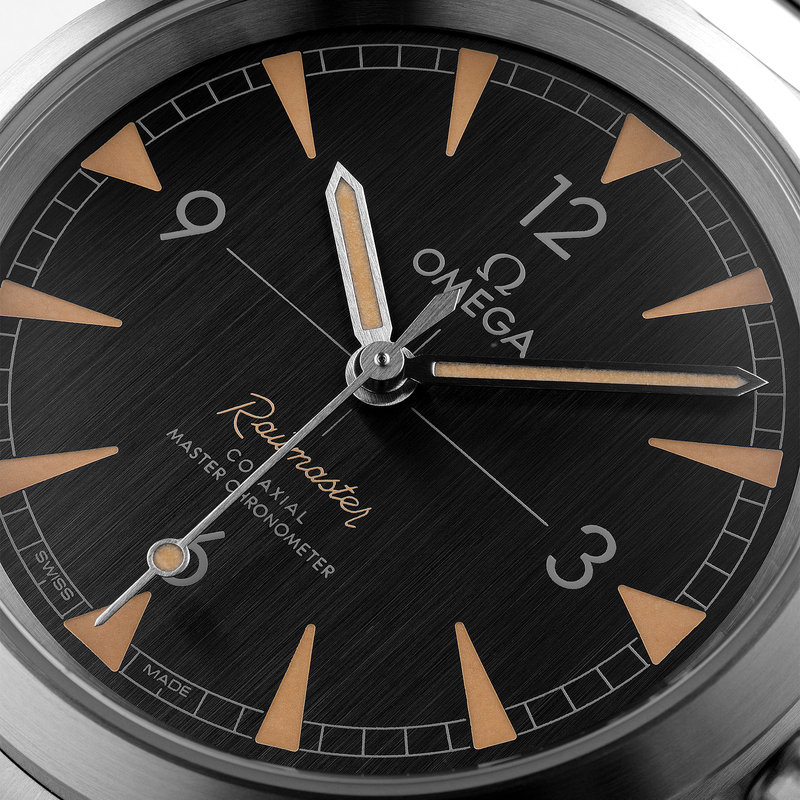 This 40mm Railmaster model features a stunning vertically brushed black dial is complete with stainless steel hands and hour markers which have been filled with superluminova to allow a vintage effect. 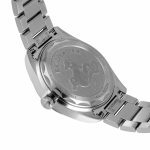 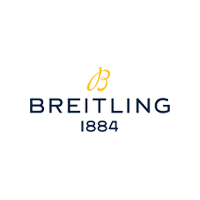 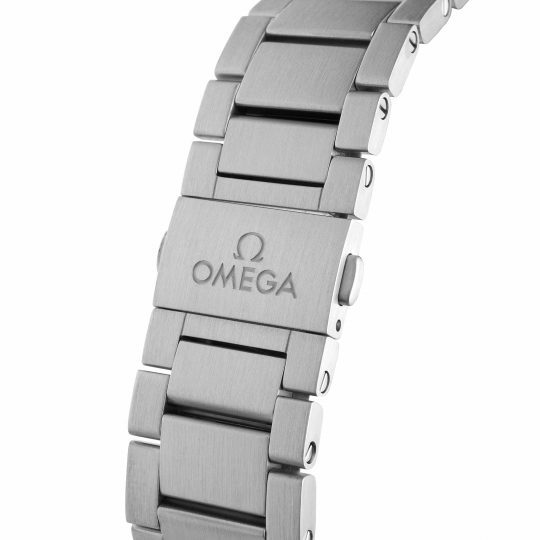 This watch is encased in a stainless steel case and is presented upon a stainless steel strap. The caseback of this watch features a NAIAD LOCK design. 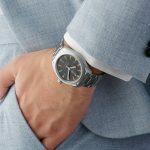 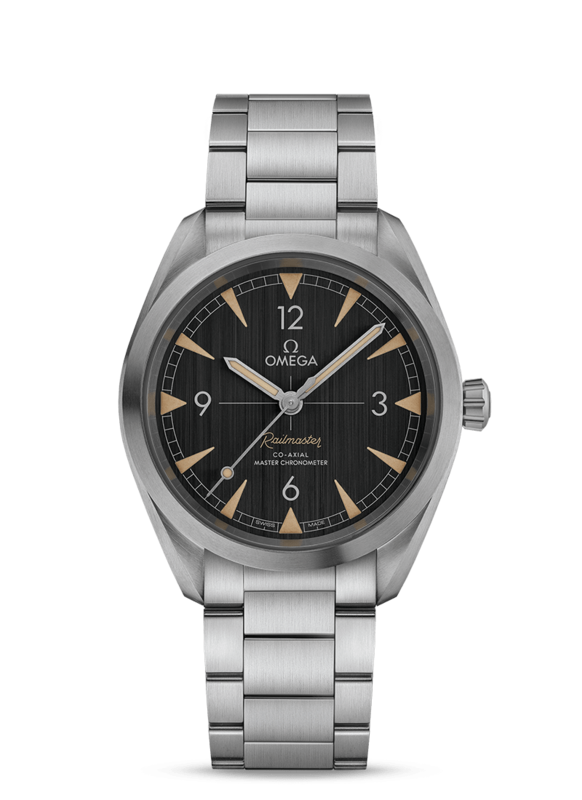 This watch is driven by the excellent OMEGA Co -axial Master Chronometer Calibre 8806 and is able to withstand magnetism of up to 15,000 Gauss. 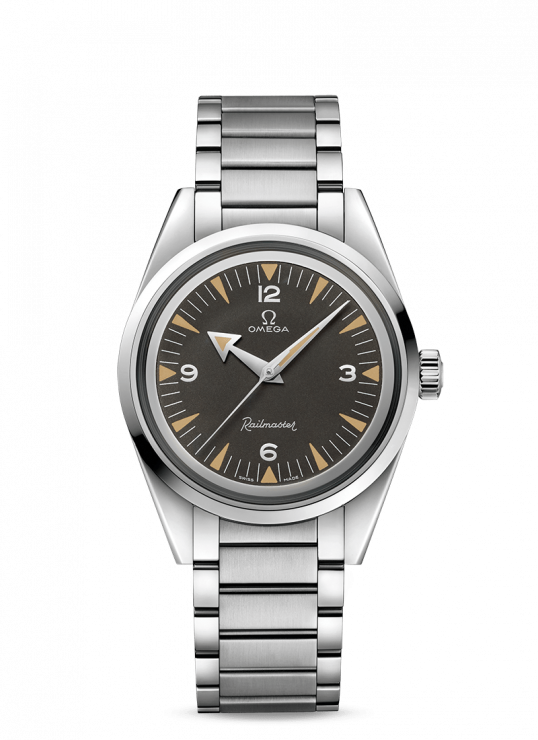 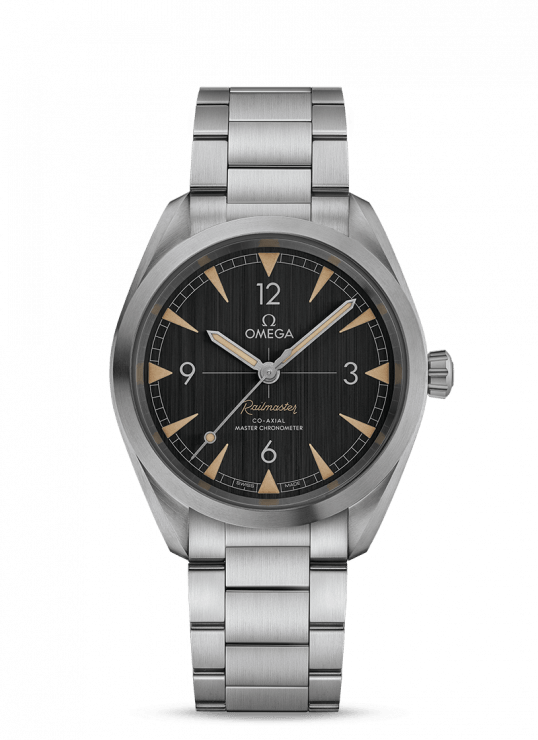 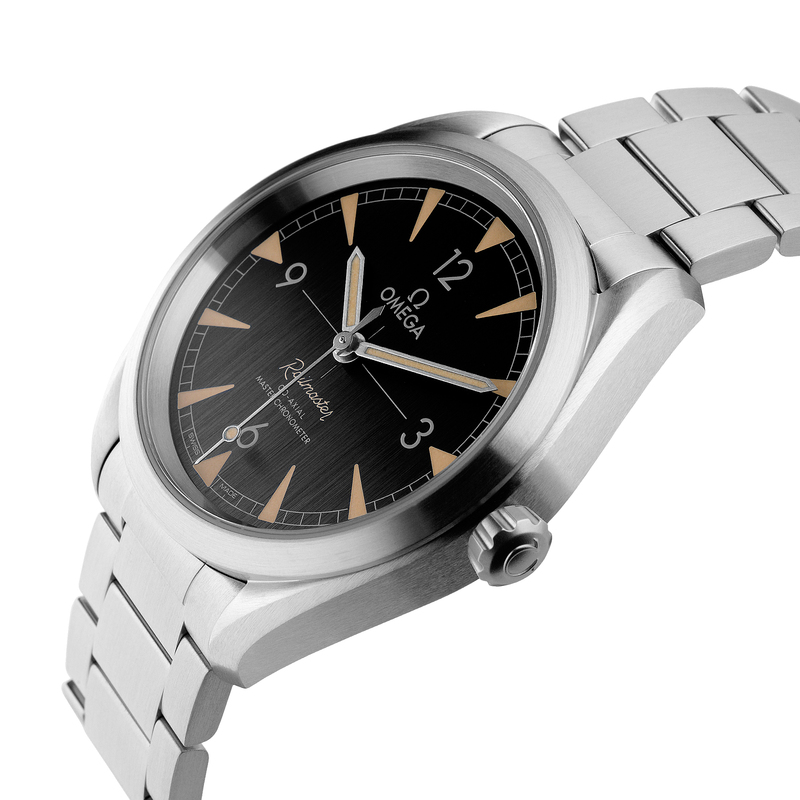 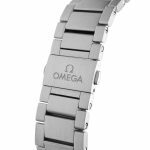 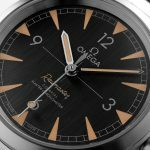 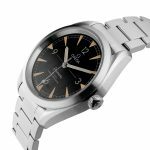 Omega Railmaster 40 mm Steel Gents Watch has been successfully added to your shopping bag.